Do people who know the most have the biggest biases? Can knowledge cause us to see the world less clearly? Can hidden biases keep people from finding interesting jobs? Do we look for “big data” to support and backup our preexisting views? Can data lead you astray? 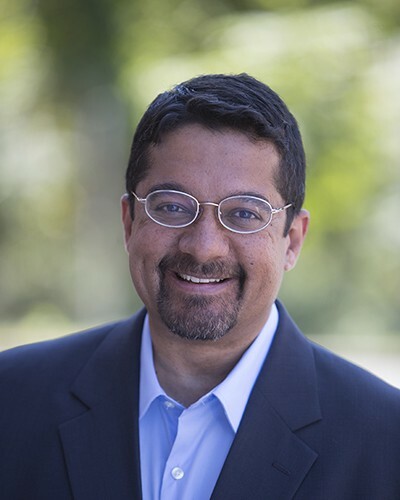 NPR science correspondent and host of the Hidden Brain podcast, Shankar Vedantam says “motivated reasoning” leads the brain to see what it wants to see. It can, says Vedantam, use data as ammunition to support its claims is something we all do all the time. By using science and storytelling, Shankar reveals the unconscious patterns that drive human behavior, the biases that shape our choices, and the triggers that direct the course of our relationships. You can catch Shankar on the keynote stage live at Tableau Conference 2016. Not registered yet? Make sure to sign up by Friday, August 12 to save $200. The rush of victory or crush of defeat in the Olympics can flash by very quickly. But if you slow those moments down, there’s a lot to learn about human behavior. Counting down: just 89 days ’til Austin…see y’all there.